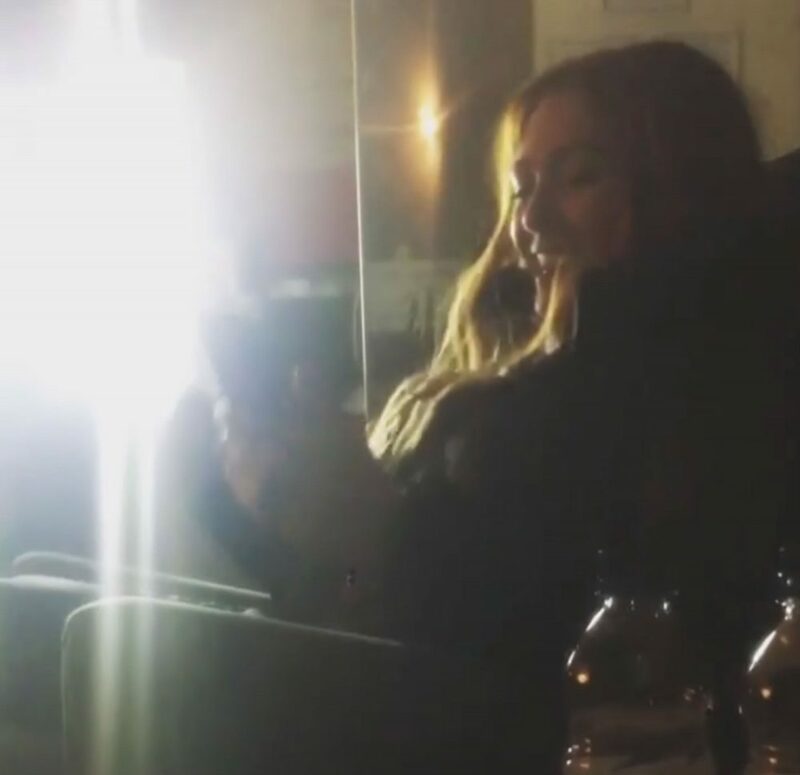 A HILARIOUS video has captured Avengers actress Elizabeth Olsen struggling to pronounce very rude Scottish slang. She repeats the phrase several times, with a unidentified male in the background trying to help her refine her accent, before eventually saying “bawbag” and then, with a heavy Scottish accent, “scrotum”. Scots have reacted with delight to the clip, but ridiculed the attempt at the Scots accent. Olsen who plays Scarlet Witch in the series, has been staying in the Scottish capital for the past week, and was seen entering the Balmoral Hotel in mid-week. At the weekend, a stunning clip showing a yellow truck exploding on the Royal Mile as part of an action sequence went viral online.